We have probably known each other for a time as we are both Magento 2 enthusiasts. In our blog, we have discussed at length all the details about Magento 2 theme. So why don't we spend time to get to know each other today? Let us introduce ourselves. We are BSS Themes, the "front-end" side of BSS Group. We make beautiful and practical website themes that run on Magento 2 e-commerce platform. 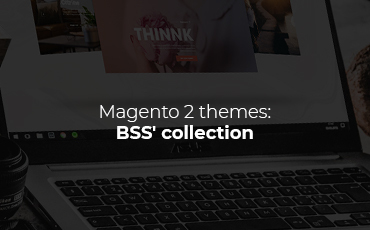 In this category, we introduce to you BSS Group's products (mainly our Magento 2 themes) and services (Magento 2 development services, including themes). So what about you? Let's keep in touch!